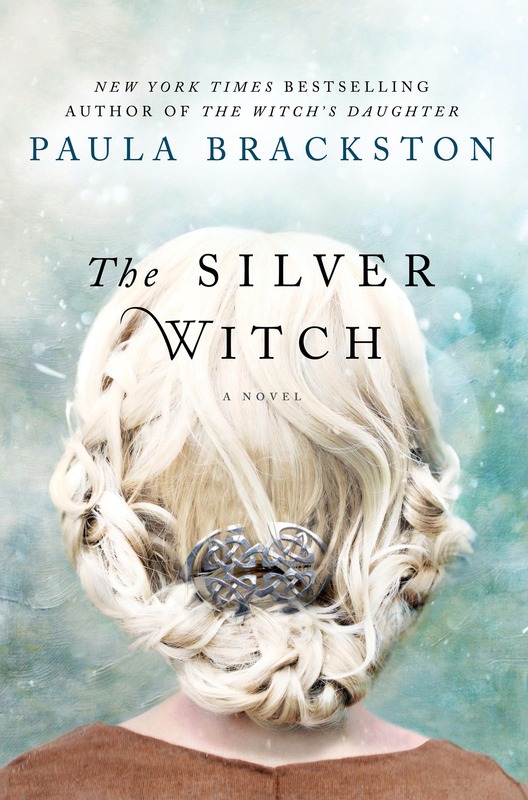 Brackston, Paula (author.). Mitchell, Ellisa, (illustrator.). 2 current holds on 27 total copies. General Note: "Thomas Dunne Books."